Heart disease is our nation’s #1 killer, claiming nearly a million American lives a year, more than all forms of cancer combined. Stroke is the #5 killer and the leading cause of long term disability. The American Heart Association and the American Stroke Association are devoted to building healthier lives free of heart disease and stroke. American Heart Association funds innovative research, fights for stronger public health policies, and provides lifesaving tools and information to prevent and treat these diseases. 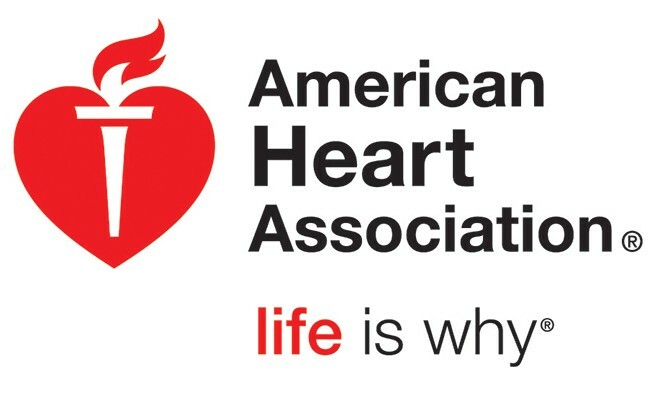 The Heart Walk is the premier fundraising event for the American Heart Association. Jane Mericle, MHS-CL, BSN, RN, CENP Chief Nurse Executive and Operational VP Nemours /Alfred I. duPont Hospital for Children, will serve as Chair of the 2017 Wilmington Heart Walk, which will be held at the Riverfront in Wilmington on Sunday, September 10th. At Nemours/Alfred I. duPont Hospital for Children, Ms. Mericle oversees clinical operations, financial performance, program development, and nursing. Ms. Mericle also serves on the Board of Directors for the American Heart Association in Delaware. “I am honored and privileged to lead the Wilmington Heart Walk this year. It is an excellent way to share our dedication and commitment to the total health of our workforce and the community, through heart-healthy nutrition and exercise, and it is a great complement to the outstanding care and service provided at our cardiac center,” said Jane Mericle. To register, please visit: www.heart.org/wilmingtonwalk. Neil Holzman, Founder and President of Mustard Research, Ltd., will serve as Chair of the 2017 Southern Delaware Heart Walk events, which will be held Saturday, October 14th at Delaware Technical Community College in Dover, and Saturday, October 21st at Delaware Technical Community College in Georgetown. Mr. Holzman has spent over twenty years providing consulting services and investing in emerging technology ventures. During the last fifteen years, he has served not for profit organizations in both Board Governance and Executive Director roles. Next Story → At Any Moment Your Cracked Or Chipped Tooth Could Become A Painful, Expensive Emergency!